Latin America is a region of the world offering something for everyone: epic landscapes, towering mountains, breathtaking glaciers, large cities, charming pueblos, passionate people and a history of ancient cultures. Over the last five years, I've managed to visit much of Central America and South America, though I still have a few countries left to be seen in the latter. In creating a list of top destinations for 2015, I couldn't resist coming back to some of my favorite places. Contiki, a global leader in vacations for 18 to 35 year olds, has recently added several new trips in Latin America to their catalogue, including Belize, Guatemala and Colombia. The Mexican capital of 21 million people is Latin America's largest city by population, and the 9th largest in the world, but don't let its size scare you off. Mexico City offers visitors the chance to walk through the largest cathedral in the Americas, view the incredible murals of Diego Rivera, and see the house/studio where Frida Kahlo painted. The National Museum of Anthropology alone, which has over 4,000 reviews on TripAdvisor, can take one to two days of your time. Spend a day visiting the ancient pyramids of Teotihuacan, and you'll have the chance to stop and see the original Virgin de Guadalupe en route. Antigua is an old Spanish colonial city less than an hour from the capital of Guatemala City. Most travelers choose to base themselves in picturesque Antigua. The main draw is wandering the cobblestone streets, past the colorfully painted facades. Another highlight is the chocolate tour offered daily by ChocoMuseo. For $22, you can learn how dark, milk and white chocolate are made from cacao beans. At the end, you'll even have the opportunity to make your own! It's also possible to see several volcanoes from the city on a clear day, and hiking them is one of the more popular activities on offer. 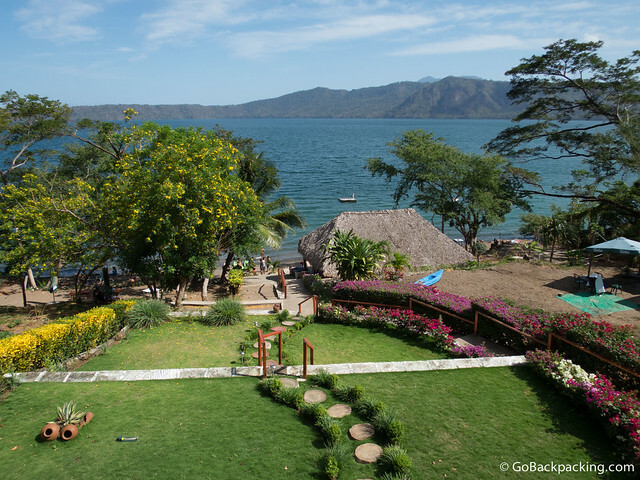 A half hour outside of Granada, Nicaragua's version of Antigua, lies tranquil Laguna Apoyo. This crater lake has been protected from over-development, making it all the more special. Day trips to Hostel Paradiso are available, but to get the full experience, book one or more nights. The food is excellent and they've even got WiFi, so you won't feel too disconnected between kayak rides and swims to the floating dock. The San Blas Islands off Panama's Caribbean Coast offer travelers the opportunity to relax on their own tropical island. I chose Kuanidup for my two-night stay, an island no larger than a football field with a dozen thatched bungalows. The San Blas islands can be visited either as part of a sailing trip to/from Cartagena, Colombia or from Panama City. Medellín's star has been rising the last few years as the city has become a shining example of urban renewal. 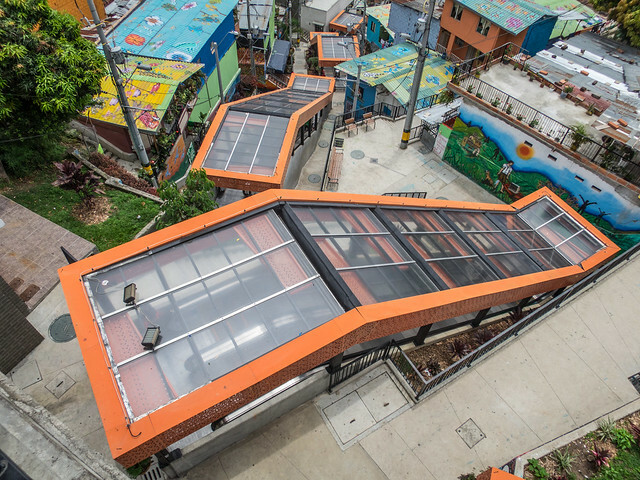 The latest public transportation project to draw attention is a series of outdoor escalators in Comuna 13, a low-income district located at the western edge of the city. Medellín, known as the City of the Eternal Spring, also offers visitors a plethora of nightlife options and a food scene that has exploded with new restaurants and independent cafés. The epicenter of the Peruvian food scene is the capital of Lima. Built on a desert oasis along the Pacific Coast, Lima is perhaps best known as the transit point for travelers heading to/from Cusco and Machu Picchu. But there's much more to Lima than airports and ceviche. You can go paragliding along the coastal cliffs, visit the archaeological ruins of Huaca Pucllana, learn to surf and visit the southern beaches during Summer. If there's an otherworldly landscape in Latin America, it's the Atacama Desert. 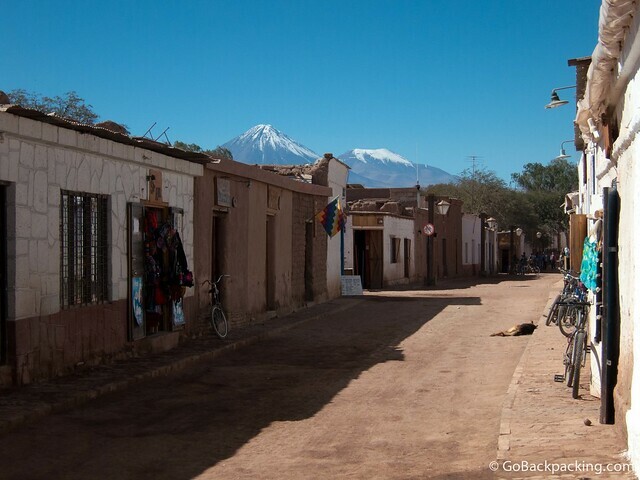 Located in northern Chile, the small town of San Pedro de Atacama offers visitors a base to explore the surrounding terrain, which features snow-capped volcanoes, geysers, lagoons and salt flats. The night's sky is crystal clear on account of the dry air and lack of light pollution. As a result, nightly astronomy tours are worth braving the cold to experience first hand. 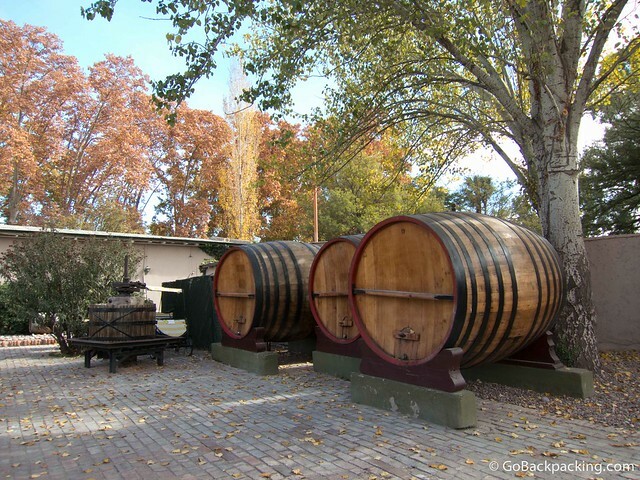 Mendoza is the epicenter of Argentina's wine region, and a stop here is a necessity for any wine lover. Bicycle tours offer visitors the chance to take their time when moving between vineyards. You'll get some exercise, but it's nothing strenuous as the ground is flat. I was lucky enough to visit in Autumn, as the foliage began to change colors. Patagonia is an immensely large region of South America covering territory in both Argentina and Chile. Highlights include FitzRoy Mountain and Viedma Glacier near the village of El Chalten, Perito Moreno Glacier near El Calafate and Torres del Paine National Park a bit further south. These landscapes will leave you speechless, and the opportunity to go ice climbing, walk on glaciers and see penguins in the wild will leave you with enough memories to last a lifetime. Last, but certainly not least, is Rio de Janeiro. It's the only city on this list I haven't visited personally, but that's only a matter of time. 2015 is the perfect time to squeeze in a visit to Rio, as the madness of the World Cup is behind it, and the 2016 Summer Olympics are still two years off. Highlights include a visit to Sugar Loaf Mountain, Christ the Redeemer statue, the beaches of Copacabana and Ipanema, hang gliding and learning to samba. Now it's your turn. What's your #1 destination in Latin America for 2015? This post was brought to you in partnership with Contiki. I can’t get over how incredible that Perito Moreno Glacier looks! One of the highlights of South America for sure! nice list. I visited San Blas Islands and Laguna Apoyo…you’re right outstanding places. What I miss – Cartagena, Colombia & Tulum, Mexico & Corn Islands, Nicaragua…Have you already been there? I’ve been to all those places except the Corn Islands in Nicaragua, I skipped them during my visit earlier this year. Latin America one of my favorite places with culture, food, and he people. Missing from my list of places haven’t visited are 2,3, & 5. Love the suggestions if me I would replace Lima with Cuzco. I’d like to check out El Salvador this winter! Kuanidup seems like a good place to relax on. Consider that in my vacation trips list! San Pedro de Atacama takes the cake for me this time.